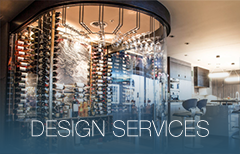 We make retail stylish. 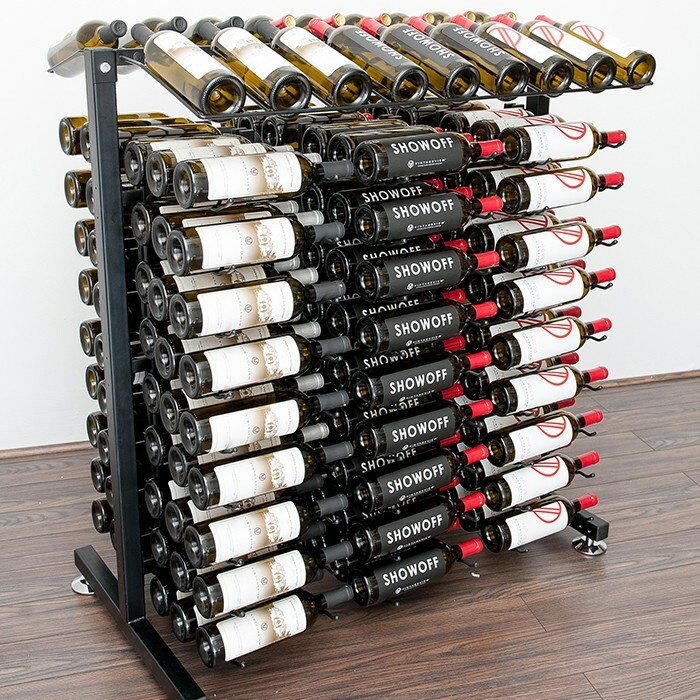 The Island Display Rack series takes the best of our label-forward design, building it into great looking, freestanding wine displays. 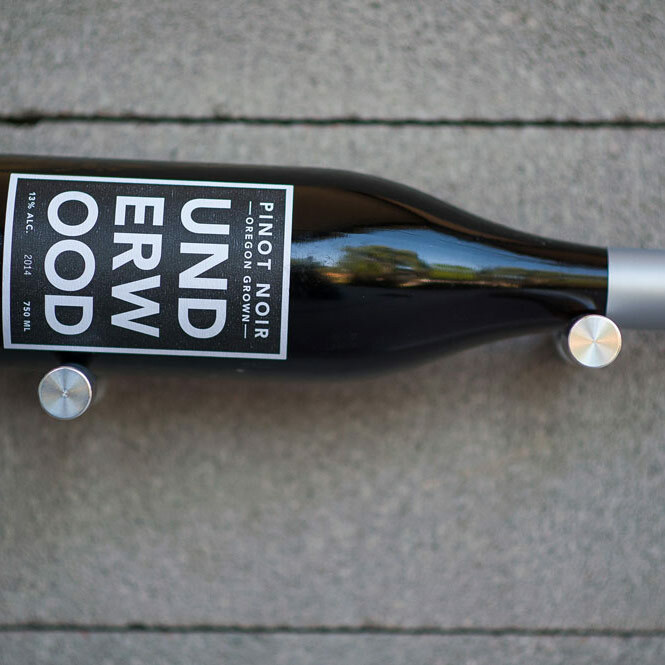 Your customers will love how easy it is to visually shop for their favorite labels without having to dig through bins or cork-forward racks to find the bottles they’ll take home that day. 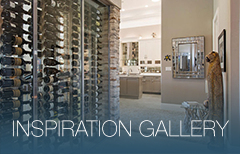 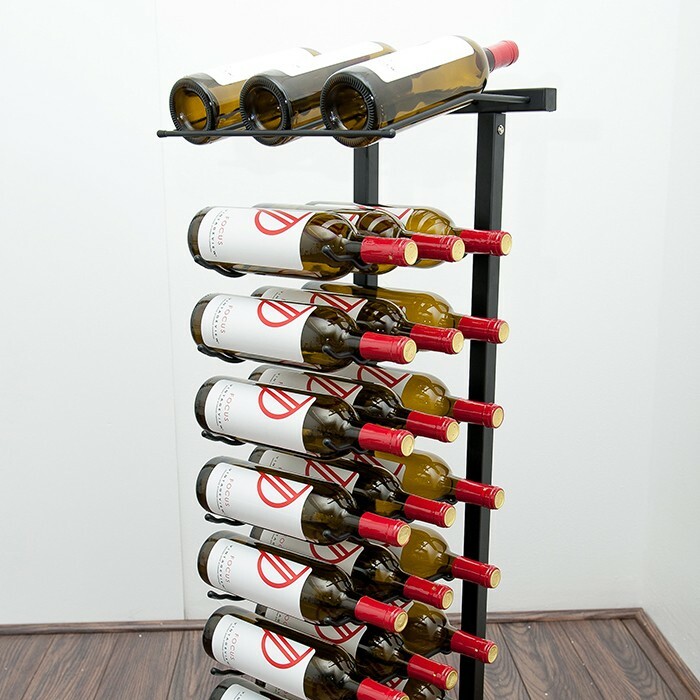 The Island Display Racks also offer creative wine storage solutions for homeowners and restaurateurs.